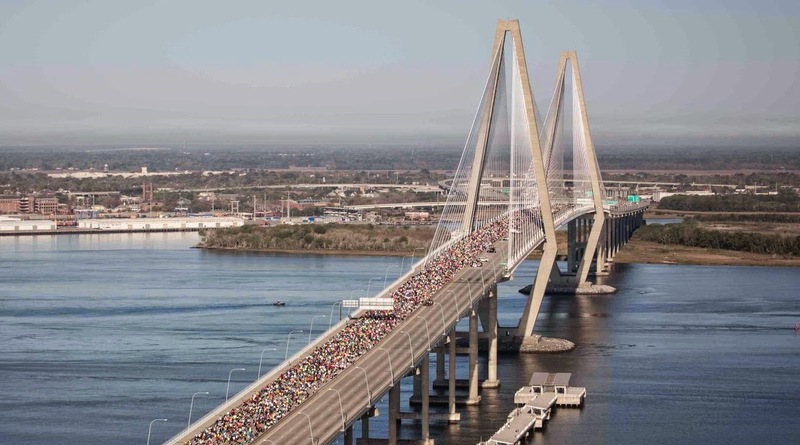 The Cooper River Bridge Run provides a world-class 10-K foot race held in Charleston, S. Carolina. The race promotes continuous physical activity and a healthy lifestyle through education and opportunity. 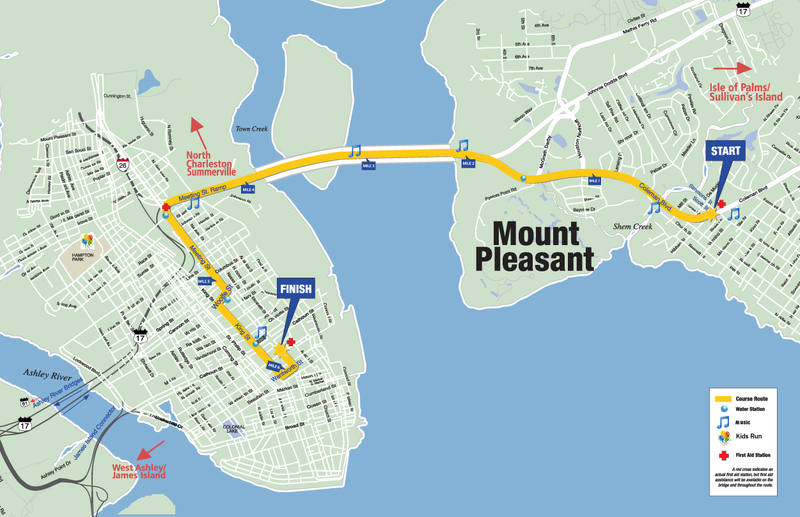 On Sunday morning, April 2, 1978, the starting gun was fired for the First COOPER RIVER BRIDGE RUN and the race began. Even at that time it was successful beyond the organizers wildest expectations. The categories were: open male, open female, masters male and masters female. Today this race has established itself amongst the best courses in the world. Massive, well organized, lights up the town, an entire weekend is built around the event.....you still see folks in their race gear downtown at midnight. Shadrack Kipchirchir of Colorado Springs, Colorado completed the 6.2-mile course Saturday in 28 minutes, 12 seconds. "That's the best feeling you'll ever get," Kipchirchir told the media after winning the race. 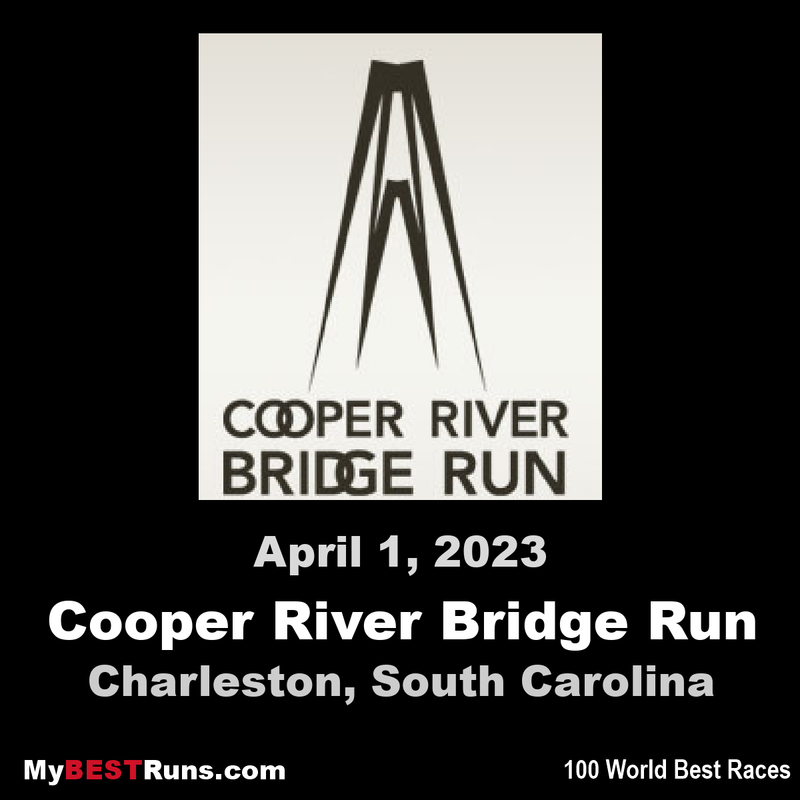 The Cooper River Bridge Run is the best organized and best conducted 10-K race in the world. It includes world-class competition in a unique setting with unparalleled participant satisfaction. It broadens community cooperation and participation in healthy events throughout the year. 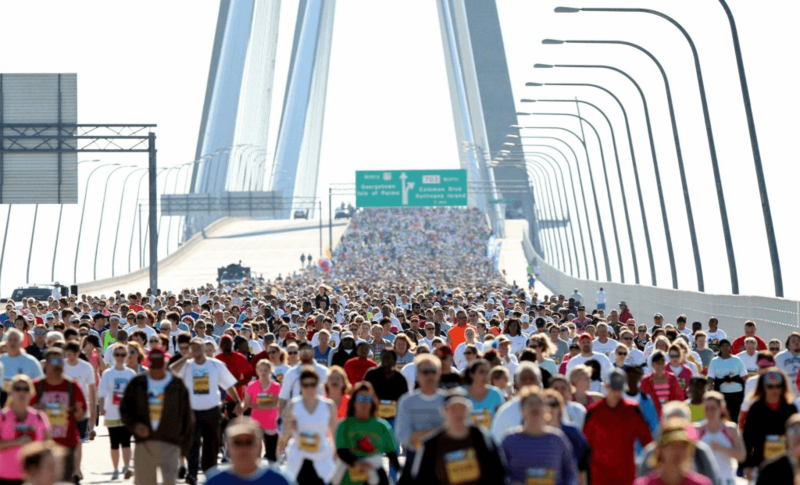 The Cooper River Bridge Run serves as a model of health motivation for other communities throughout the world.